Home > Community > Contests > Share your Sandhills parks and playground photos and win $50! Share your Sandhills parks and playground photos and win $50! Thank you to all those that participated in this contest. We have posted pictures that were sent it of all the fun! Below is a video that she sent us. It’s contest time! Ready, Set, Go!! Share your parks and playground photos to be shared on our SandhillsKids playground page, and be entered into drawing for $50 gift card. 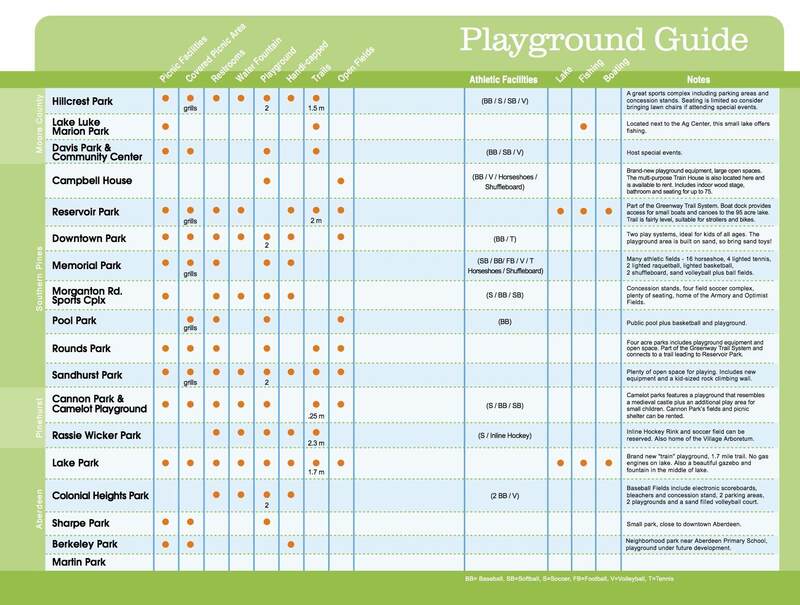 Please include any parks and playgrounds across the Sandhills (Cumberland, Hoke, Moore, Lee, Richmond, Scotland, Robeson counties of North Carolina). 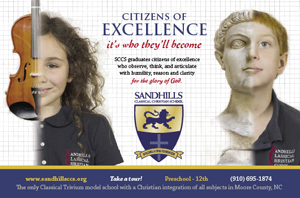 When you share, you are giving SandhillsKids, LLC permission to utilize the photos on its website(s) and social media. When: Drawing time is 9:00 pm Friday, May 27. 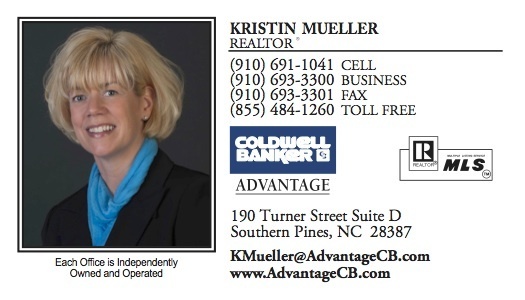 Prize: $50 gift card to the local sponsor of your choice from SandhillsKids.com or a Visa Gift Card. Email your photo(s) with name of park the photo was taken at here! 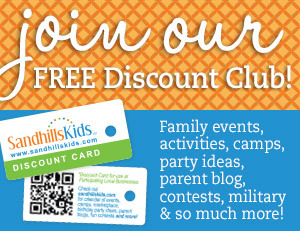 Join the SandhillsKids Free Newsletter and Discount Card here! What’s your favorite thing about Southern Pines? Win $100! What kid-friendly things would you like to see come to Moore County?